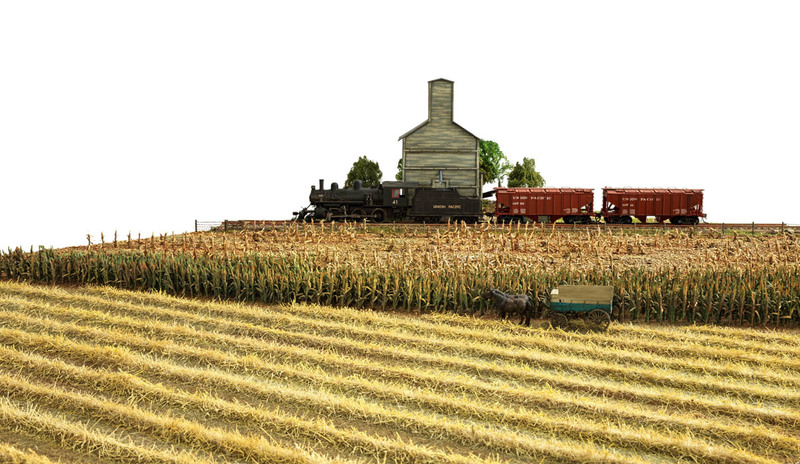 The Fordson tractor symbolized the future of agriculture. 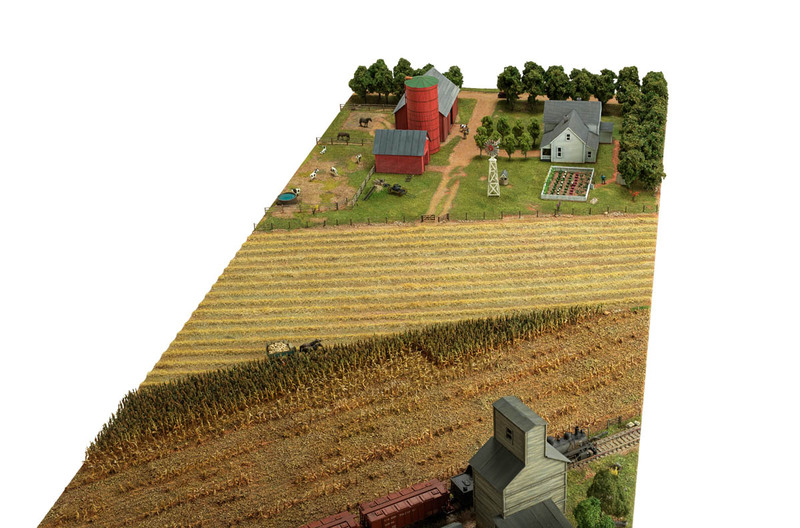 Animal-powered equipment, seed saving, and crop rotation were fading away. Farmers were becoming modern business managers and taking financial risks. 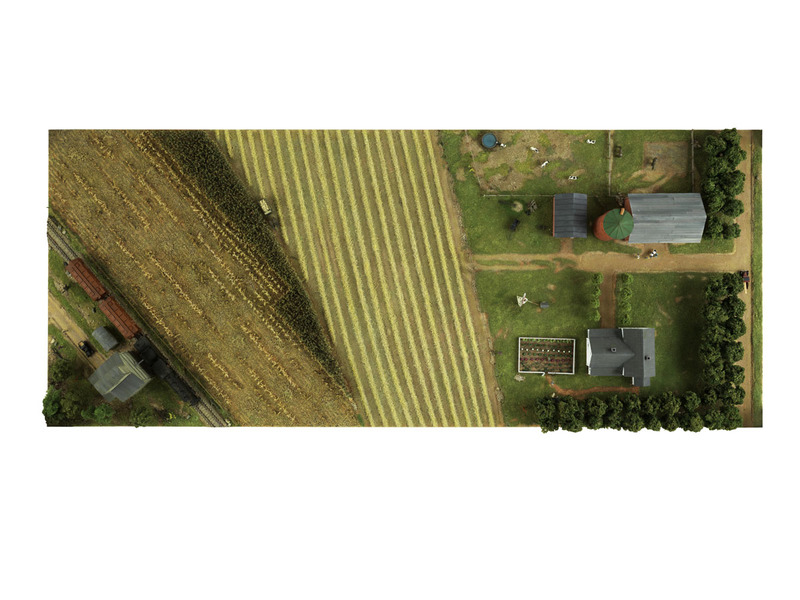 To increase yields from their land, they began using gas-powered machinery, hybrids, fertilizers, and pesticides. 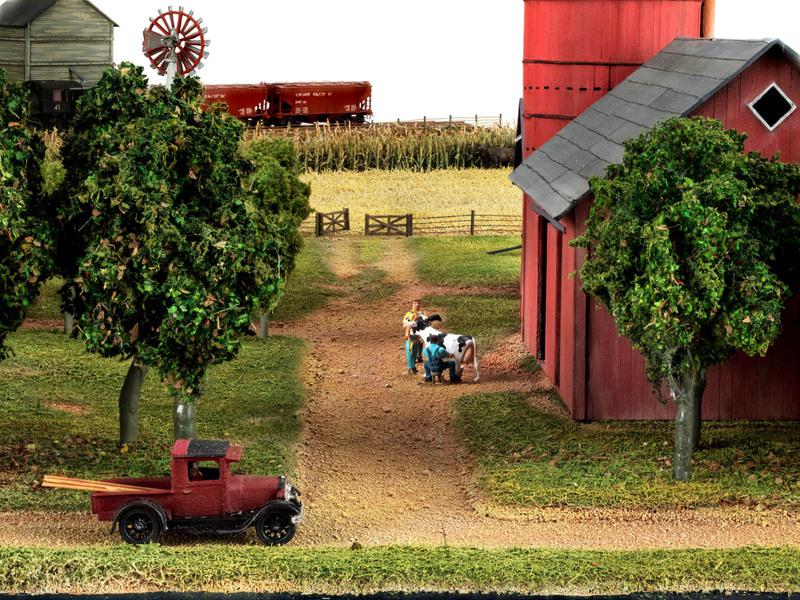 As gas-powered tractors dropped in price, farmers moved away from horse-drawn equipment. Seventy-five percent of tractors purchased in 1923 were Fordsons. Horse-drawn machines made farmers’ lives less dreary and got rid of production bottlenecks but also put them into debt. Yield per acre did not substantially rise. 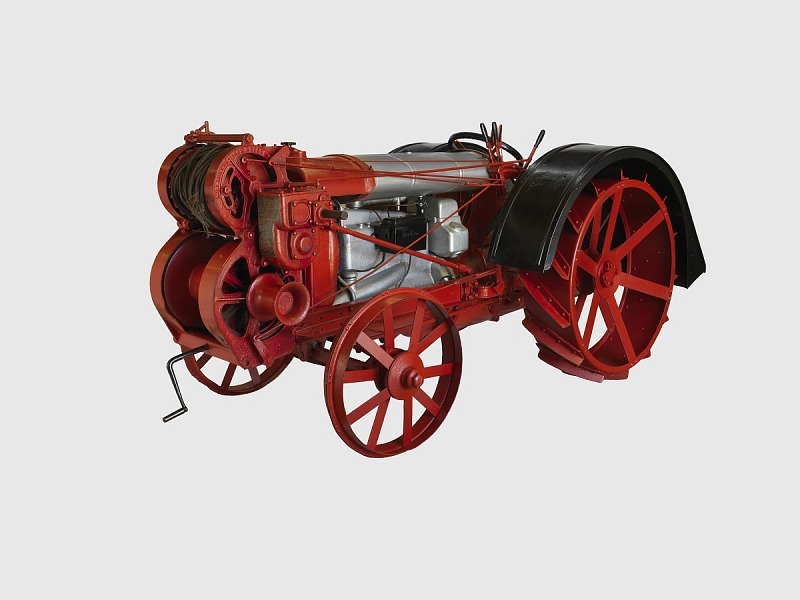 Around 1860 farm equipment manufacturers began to sell innovative plows suitable for tough prairie soils. 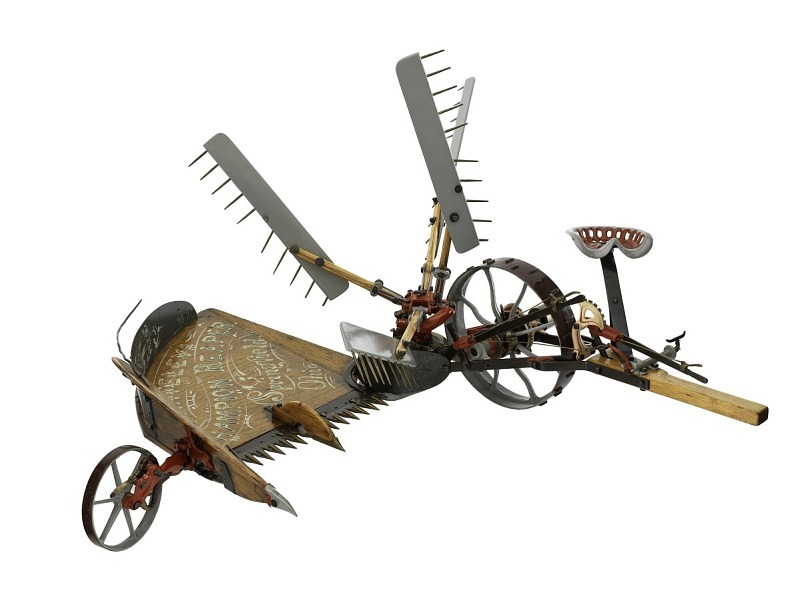 James Oliver developed a case-hardened cast-iron plow. 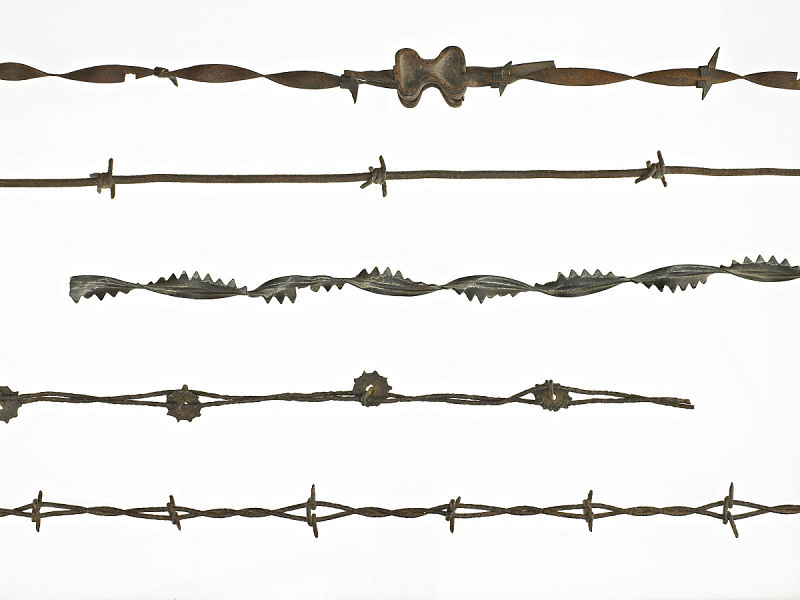 Barbed wire allowed landowners to fence out cattle from their land inexpensively. Access to public lands and the concept of the open range became disputed. 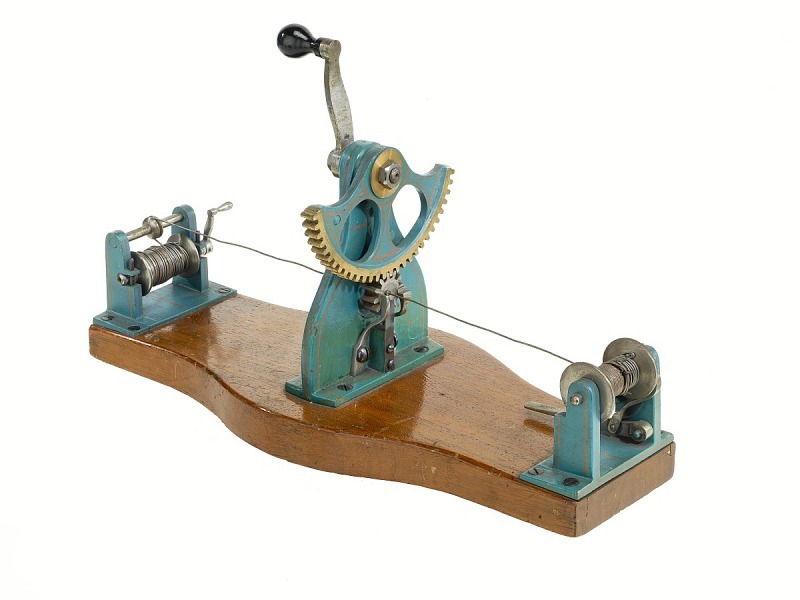 After Joseph Glidden patented improvements in barbed wire, he and Phineas Vaughan patented a machine to attach the barbs. 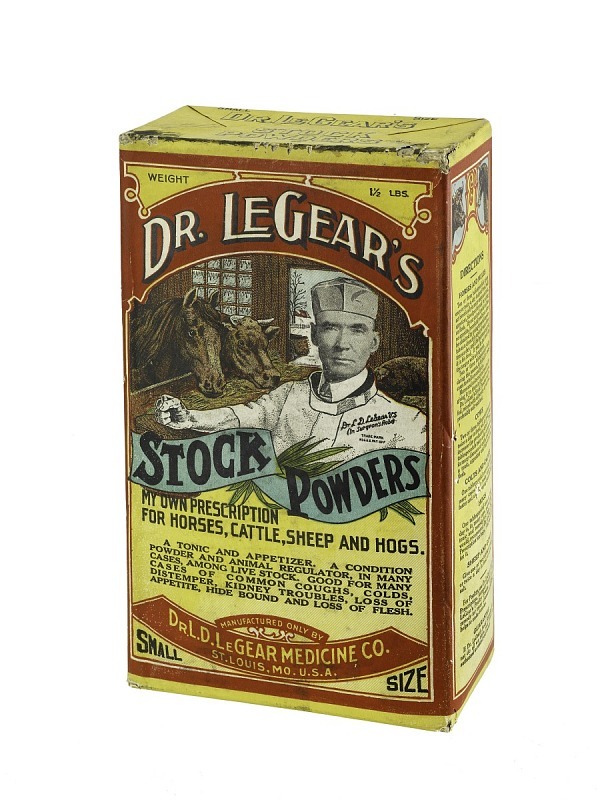 When cattle grazed on the open range, ranchers had to mark their animals with a distinctive brand. 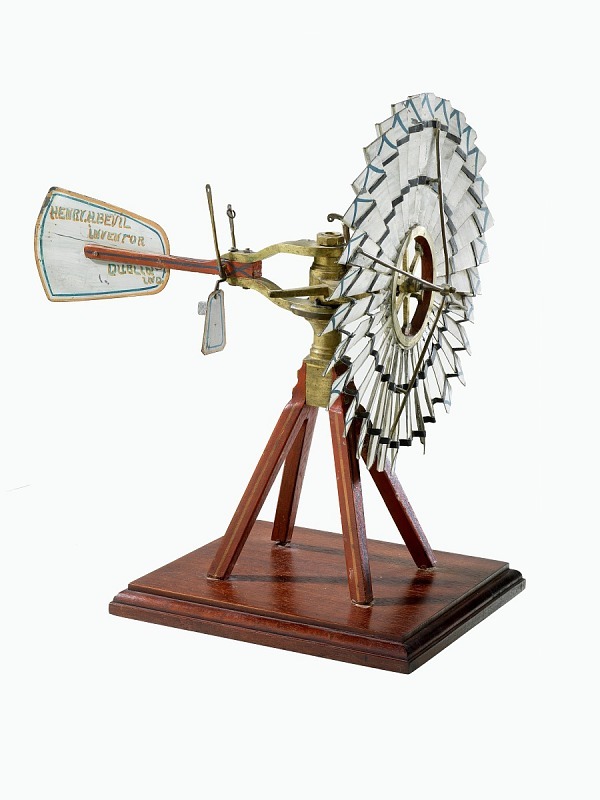 As farmers moved into the arid Great Plains, windmills provided farmers and ranchers with a power source to pump water from underground. Seed explorers Palemon Dorsett and William Morse studied soybeans in Asia from 1929 to 1932, sending home about 9,000 samples. Soybeans put nitrogen into the soil. 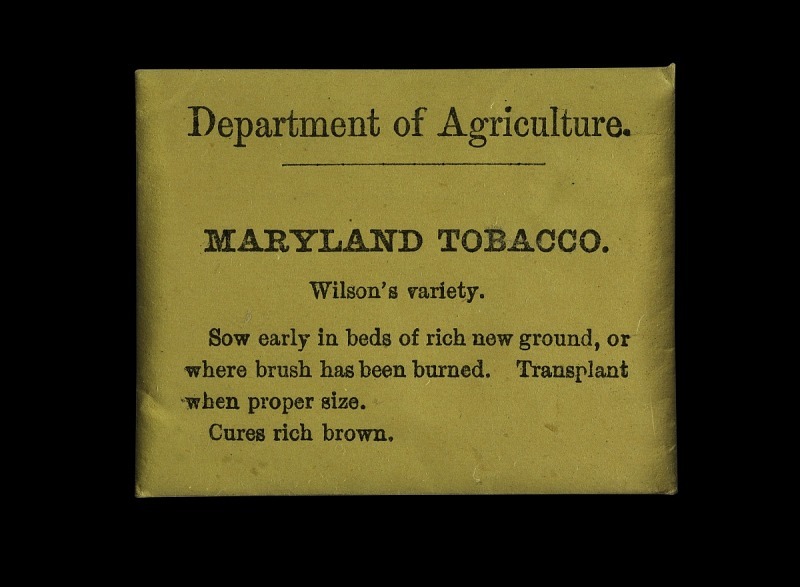 The U.S. Department of Agriculture sent seed explorers around the world to find new or better cultivars and then distributed free samples to farmers. 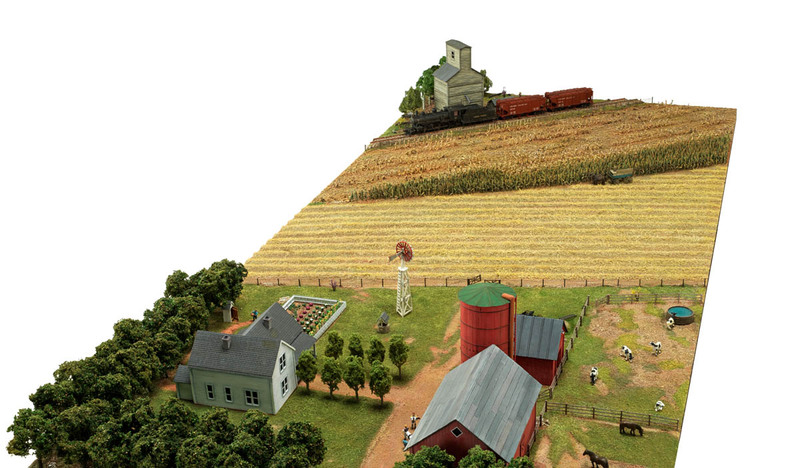 Growing crops depletes the soil of nutrients, making the use of fertilizer important. 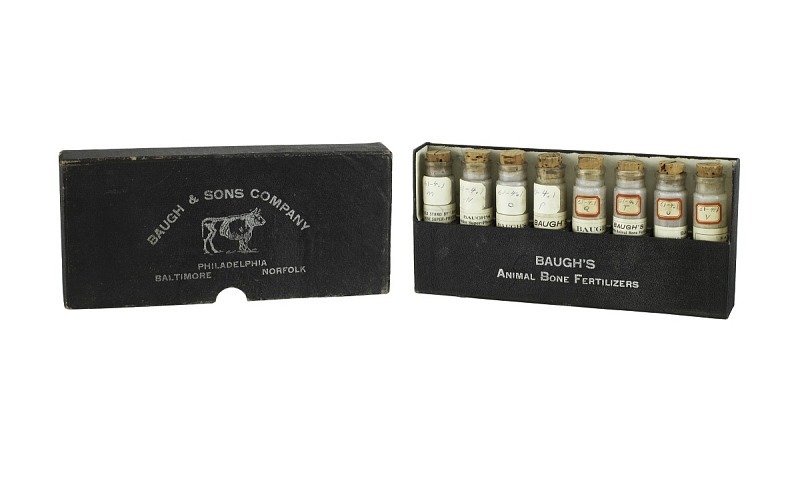 In 1903 Baugh & Sons processed more than 100,000 tons of bones to make fertilizer. Moving from hand labor to animal-powered machinery had some drawbacks. 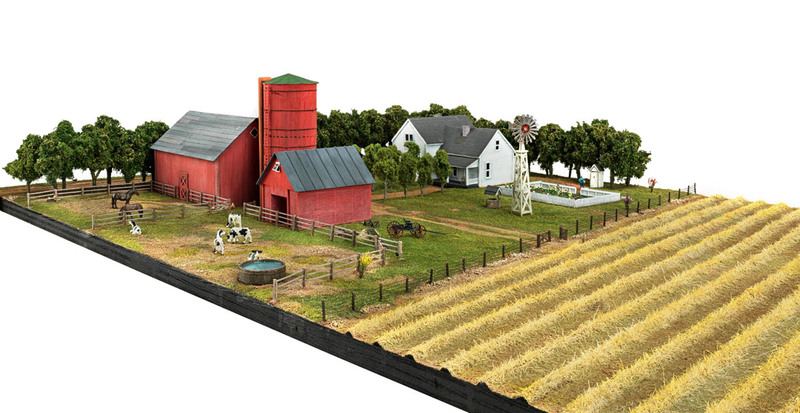 Farmers had to buy animals, dedicate land to grow feed, and pay for veterinary care.